Art is engrained throughout our creative city – from incredible street murals and sculptures to music and food. 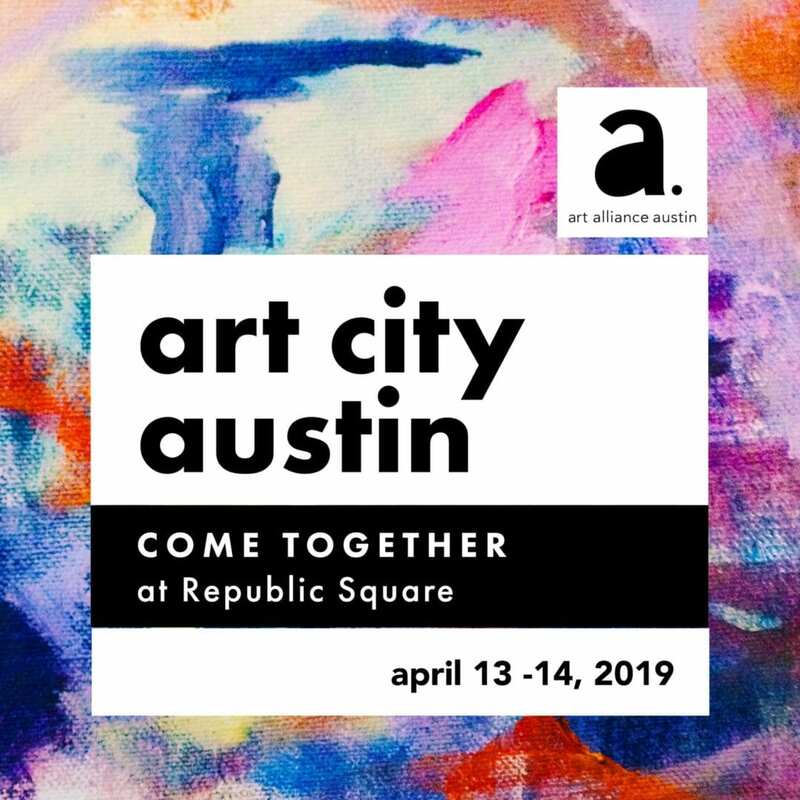 Come together in Republic Square Park to celebrate the convergence of Austin’s diverse art scene! AMF is proud to have curated the music stage at this year’s Art City Austin Festival. Enjoy a weekend in the park featuring live music from Aaron Stephens, Alesia Lani, Beth//James, Jeff Lofton Trio, Jake Lloyd, Jane Ellen Bryant, KP & the Boom Boom, and Tiarra Girls. Guests will also enjoy performance artists, live food demonstrations by local chefs, food trucks, kids activities and interactive experiences. For set times and to purchase tickets, please visit artcityaustin.org.